The ancient Vikings used round, wooden shields that were designed to protect from enemy arrows and swords. Excavations often revealed shields made from fir and spruce trees, covered with light iron plates from the inside. 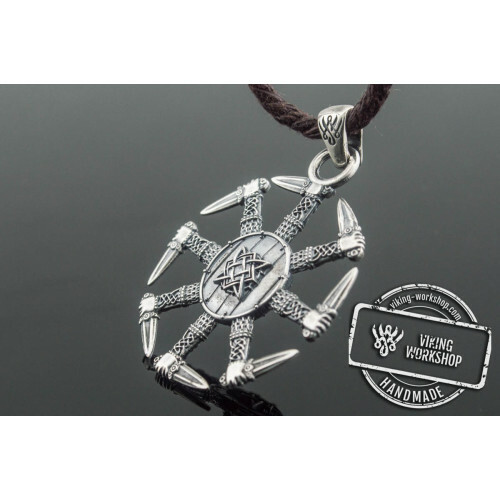 This design ensured protection against enemies and special runes provided warriors with support of the higher powers, and deflected curses. 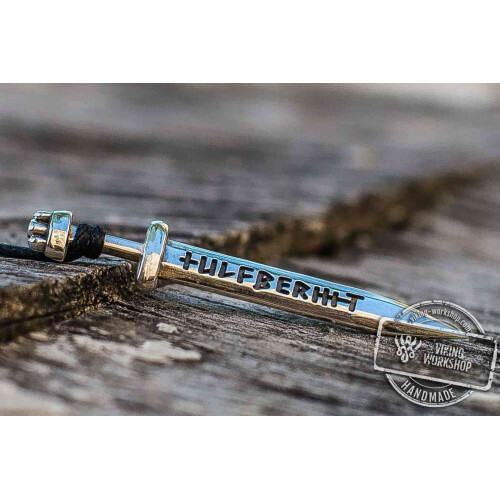 Over time the shields as well as helmets and Viking axes became symbols of victory and boldness. 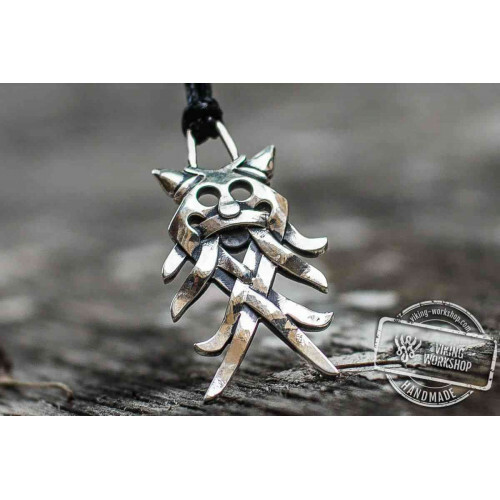 Jewelry items created on the basis of these items make for powerful amulets to protect against negative effects. 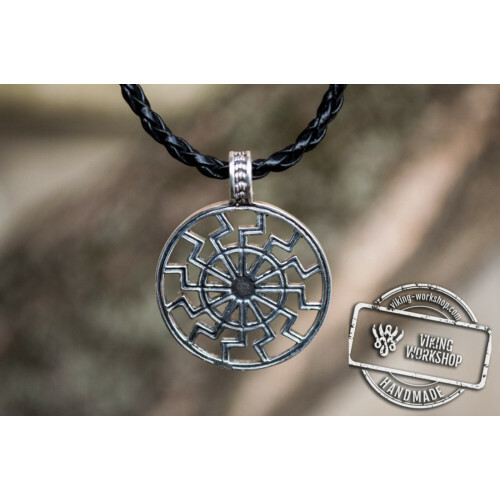 We have created an elegant styling of the popular Viking Shield Pendant just for you. 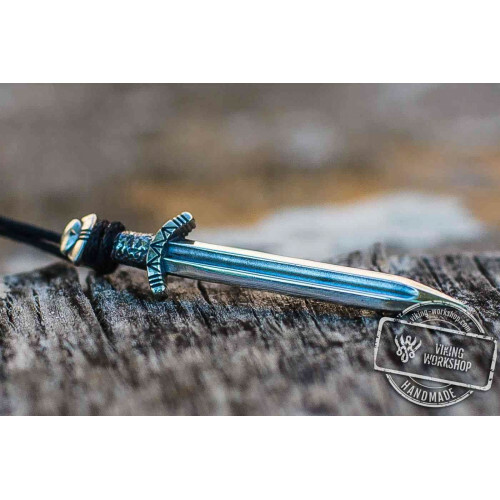 This small item (35 x 35 x 2 mm) is an exact replica of the product that protected the great warriors throughout hundreds of battles, witnessed great victories, and wrote history. 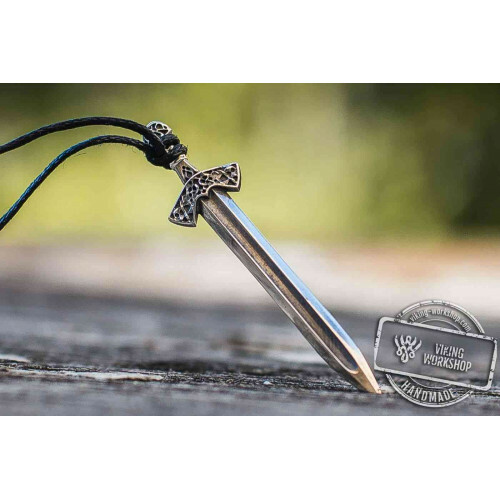 Numerous cracks and nicks are reminiscent of the plight of the Vikings, who were forced to fight for the sake of their families, search for fertile lands and write their history with blood and sweat. 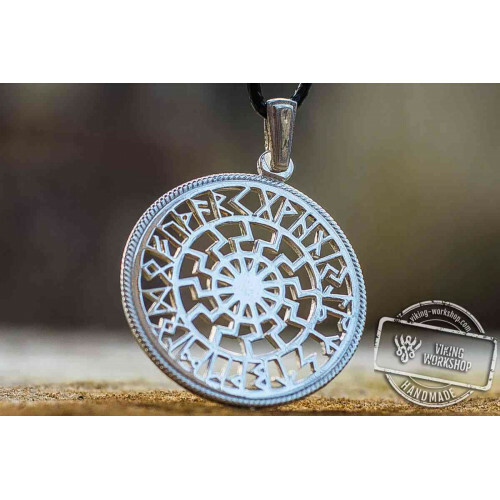 They had always respected their gods, and never went into battle without an Odin's ring or Hammer of Thor protective charm. 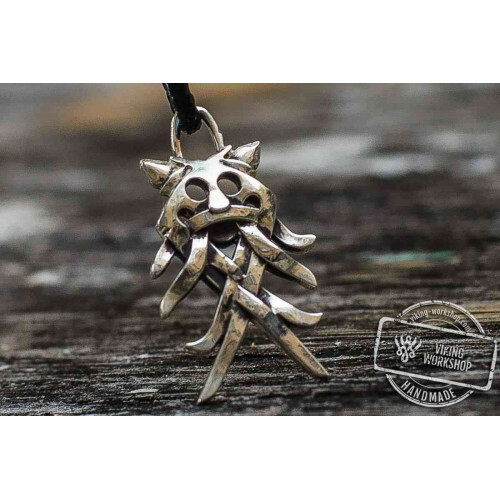 Order the Viking shield pendant silver and yellow gold for a loved one who will appreciate this unique jewelry. 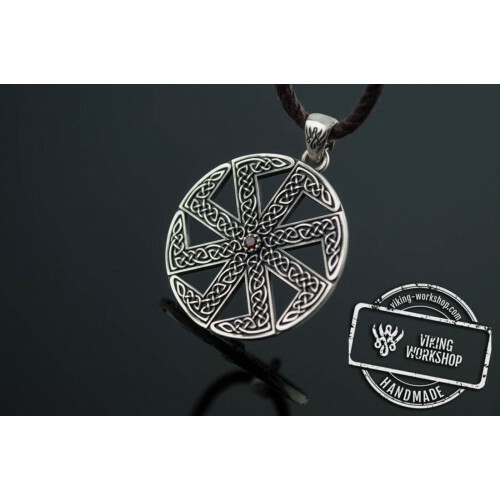 Viking Shield Pendant jewelry from viking-workshop is handcrafted by experienced jewelers, who know and love their job. 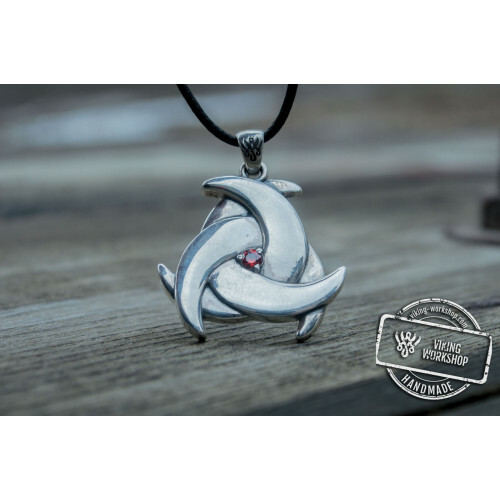 We do not use any industrial stamping or automated processes for the sake of quality and exclusivity. 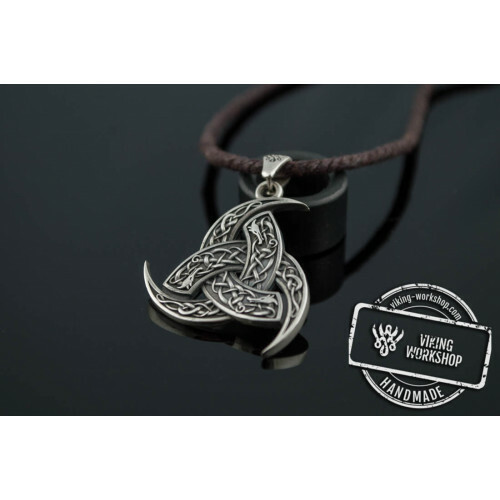 If you are looking for a special gift, Viking Shield Pendant buy is exactly what you need!